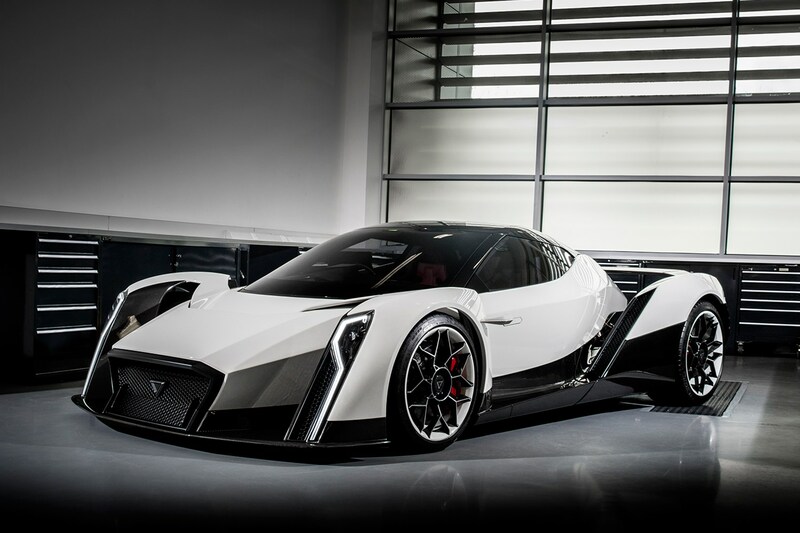 Williams Advanced Engineering appointed Drive to support them on their collaboration with Vanda Electrics’ Dendrobium supercar project. We were approached to take the initial concept data model and refine the lines and surfaces, whilst incorporating Williams engineering requirements, all within a very tight schedule. This team effort resulted in a quality running concept car with exceptionally high detail and finish, achieved with no physical model prior to build, vindicating Vanda Elecrtrics confidence in this collaboration of experts in their fields.